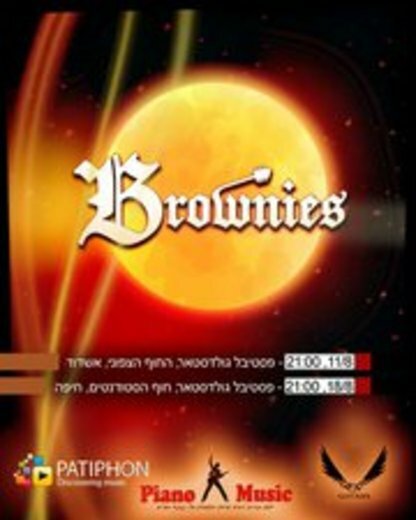 Brownies is a music group of the Rock Electronic genre. 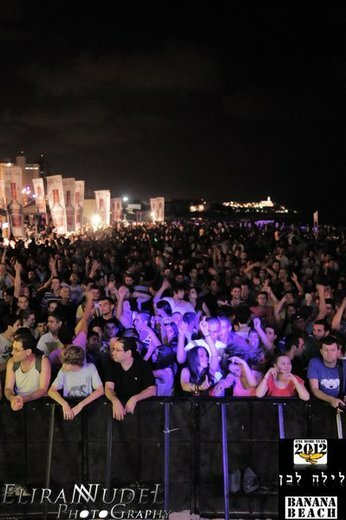 The group has been formed in 2006, and has Released Two Albums, Ep . 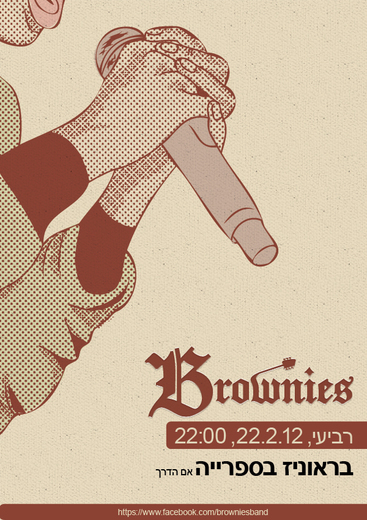 Now on their new Brownies Special Tour, they perform new songs from their upcoming second album, an energetic live show for the youth of the world. Efrat Darky - Lead Singer. 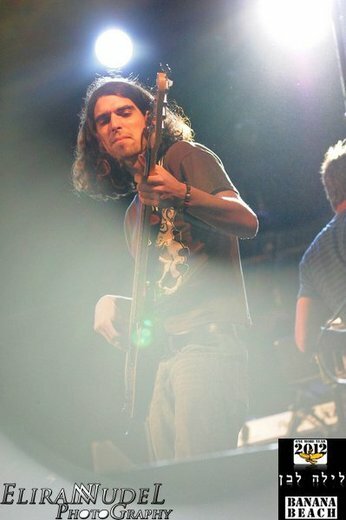 Oded Adar - Bass guitar,vocals,electronic. Reached 50th in Best of Pop chart in 2019. In the top 100 for 1 week. Reached 24th in Best of Pop chart in 2019. In the top 100 for 32 weeks. Reached 36th in Best of Pop chart in 2017. In the top 100 for 27 weeks. Reached 38th in Best of Pop chart in 2017. In the top 100 for 17 weeks. Reached 41st in Best of Pop chart in 2016. In the top 100 for 1 week. 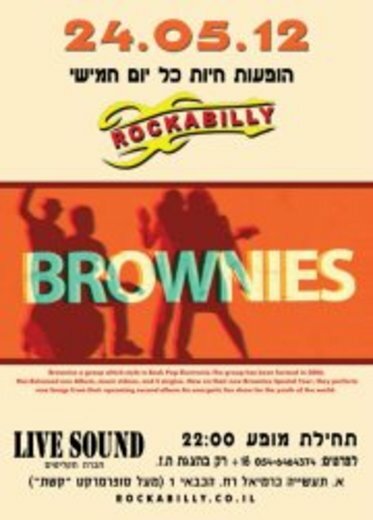 The Brownies, who since 2011 are made up of Efrat Darky – Lead Singer, Oded Ader – Bass, Guitars & Vocals , and Noam Friedrich– Drums, have been performing live across Israel since 2006. A few of the songs from their first album found its way into international feature films in Ireland, Australia, New Zealand and Israel. Listening to the Brownies, at least on “Desert Island”, is like having your worst fears confirmed and gaining peace of mind from acceptance: sometimes you just have to lie back and sink into the arms of despair, let it soothe you and go to sleep. Efrat Darky’s voice is sweet and pure, and seems to simultaneously hold the promise of eternal beauty and eternal sadness. She is absolutely wonderful; her voice can reach into the heart and into the soul. Her vocals grab hold and they do not let go. If you have never lost a lover in the most unbearable of circumstances, you will feel as though you have, after listening to “Desert Island”. 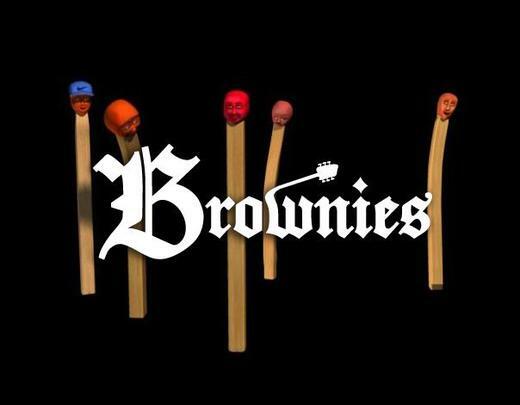 The Brownies are so much more than just voices, lyrics and instruments. They create feelings and images in your mind, especially some of the songs from their upcoming album, of which I have heard 3 tracks so far. They make powerful music and if you’re listening closely it may take you off guard. 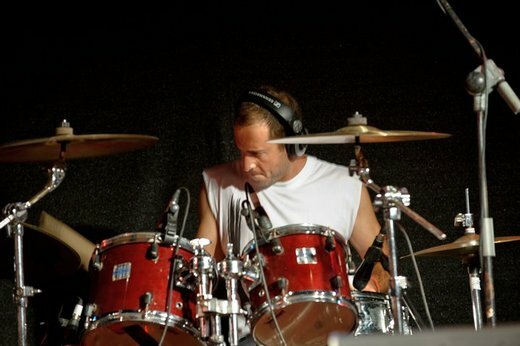 The music on the upcoming “Desert Island” album, according to the band, is closely related to the world of adventure and imagination, and the band originally planned to release an animation movie along-side the album. Right now they are reworking their adventure into a book which they will share in the future. 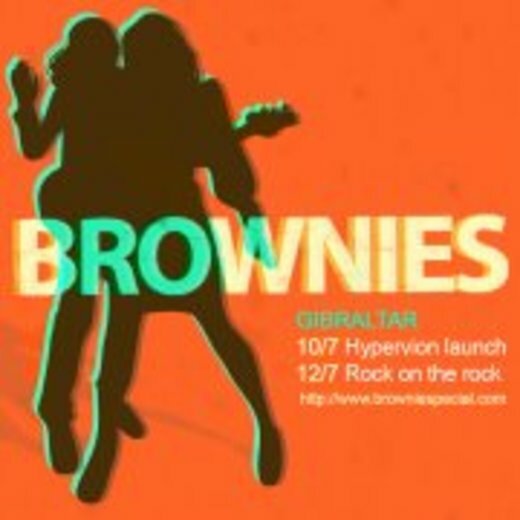 The Brownies combine dreamy, sensitive, surreal moods with a rock edge and exquisite lyrics. Their songs are all little jewels that reveal new and exciting shades and colors on repeat listening. 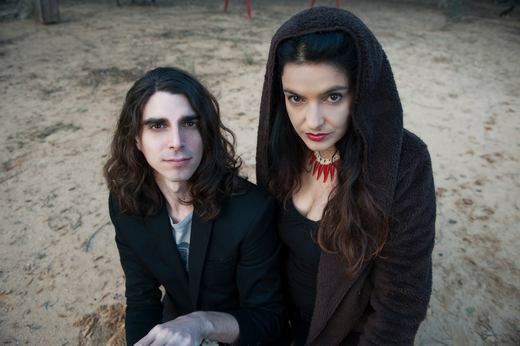 As songwriters, Efrat Darky and Oded Adar will soon be receiving the accolades they so obviously deserve. Their songs having an emotional resonance rarely heard so freely today. If you’ve been looking for a way into the realms of rock influenced, dream-pop, alternative-electro or even borderline trip hop, “Desert Island”, is definitely one of the best routes to take. Alternatively, if you’ve grown tired of other artists within these genres that are too heavy, too focused on dance beats and circuitous synth rhythms, this band is a unique escape from those. Either way, it is virtuosic in its context and entirely worth checking out. The music throbs slowly but insistently, snatches of melody drawing you in, the beat stimulating but relaxing at the same time.The Brownies have character, variety and of course, great songs of simple and pure idea, and emotion, but with deep detailed layers of musical construction. 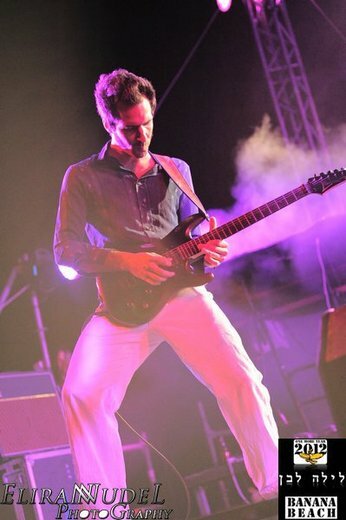 It appeals to all the desires you may have for music… it is primal, seductive, creative, smart and rocking!